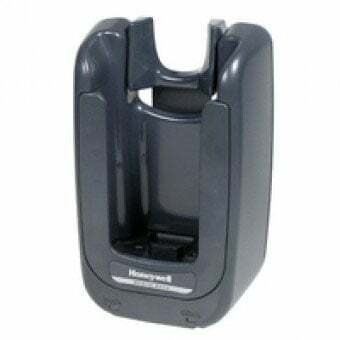 Honeywell Dolphin 99EX Mobile Computer Accessories - Mobile Base (Truck 24-48V Direct Connect Power) for the Dolphin 99EX. Non-Cancelable/Non-Returnable. The Honeywell 99EX-MB-24 is also known as HHP-99EX-MB-24	or 99EXMB24	.